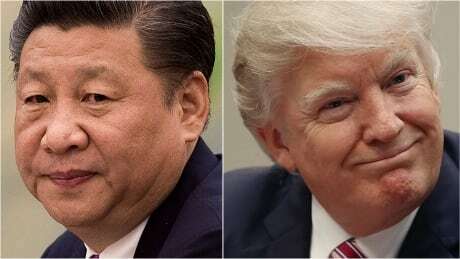 A Chinese government spokesperson says Beijing will “immediately implement” terms of a tariff cease-fire with Washington and is “full of confidence” a trade agreement can be reached within 90 days. Previous articleYears ago, Canada and the U.S. came together to end the acid rain threat. What changed?